I will present a summary of my past and present research interests by specifically speaking to some of the projects I have curated and co-ordinated in Auckland since completing my Masters in Design at Victoria University, Wellington. I ended my Masters in 2015 with writing a ten point Manifesto, responding to my presented research. This research examined theories in both Design and Pacific studies academic spheres and discussed points of importance from each discipline to a term that I called ‘Oceanic Creative Practice’. This Masters research begun from feeling unsatisfied with how seemingly unconnected Design and Pacific Studies were in the New Zealand academic and creative environment. I will revisit this Manifesto in my presentation and speak to some of the projects that I have been involved in since writing my manifesto and explain how more recent experiences in industry has evolved and changed some of my initial manifesto points. Jodi Meadows is an emerging curator of Pacific (Cook Island, Fijian) and New Zealand European descent. She graduated from Victoria University School of Design in 2013 with a Bachelor of Design Innovation majoring in Culture + Context minoring in Industrial Design and Pacific Studies. She then went on to complete her Masters at the same school. Her Masters thesis examined how theory in Pacific Studies could be used to inform how to approach Oceanic creative practice in New Zealand. 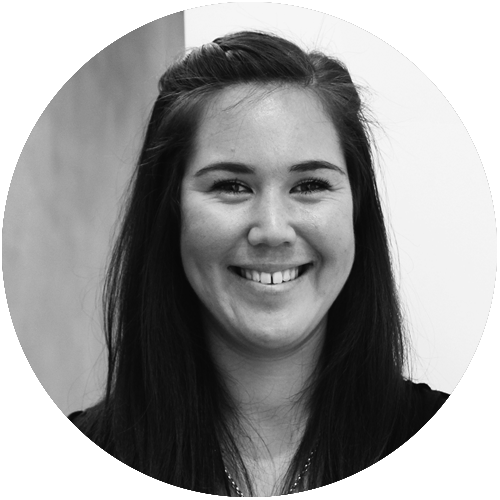 Since graduating Meadows has completed a Creative New Zealand Pasifika Internship in 2015 at Te Uru Waitakere Contemporary Gallery and a Marilyn Mayo internship at Auckland Art Gallery Toi o Tamaki in 2016. Meadows was the assistant curator for TAUTAI|NAVIGATE shown at Studio One in 2016, curated Kindred shown at Te Uru Waitakere Contemporary Gallery in 2015 and most recently curated Sauniga shown at Artspace in 2017.